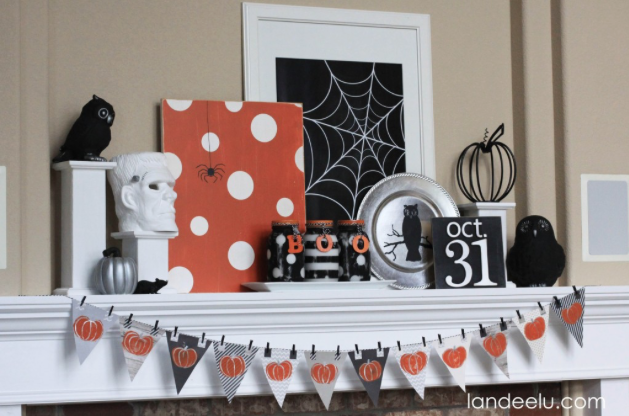 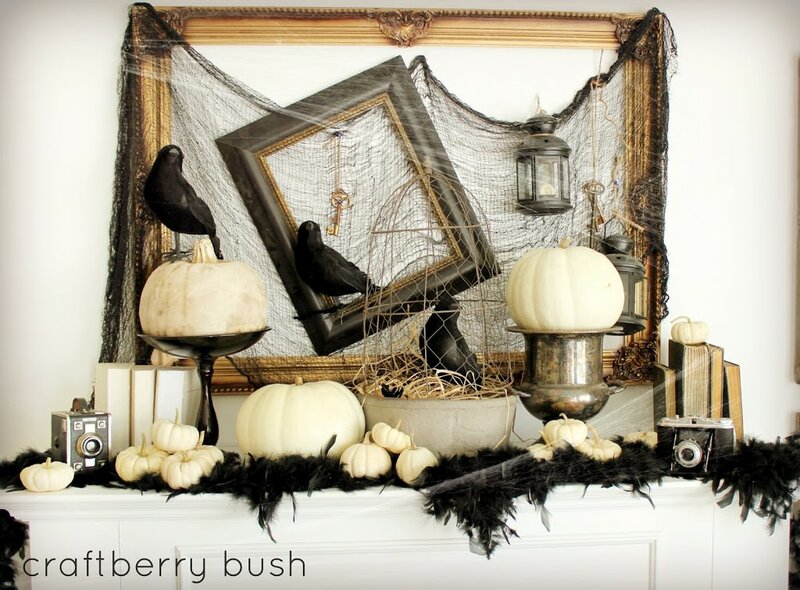 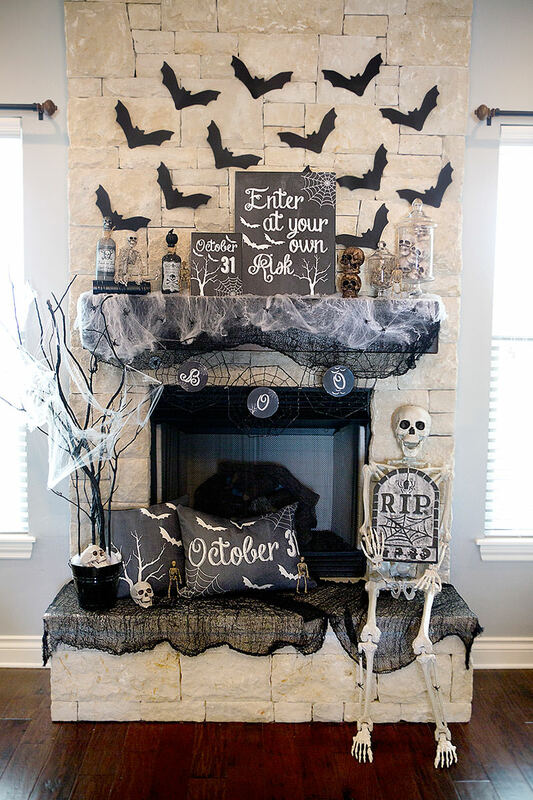 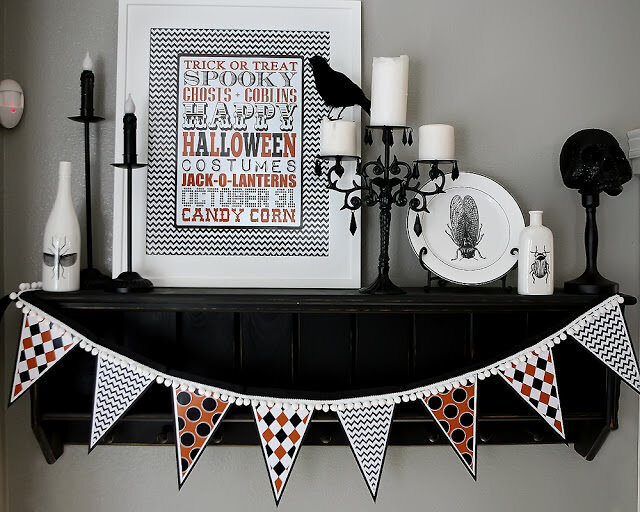 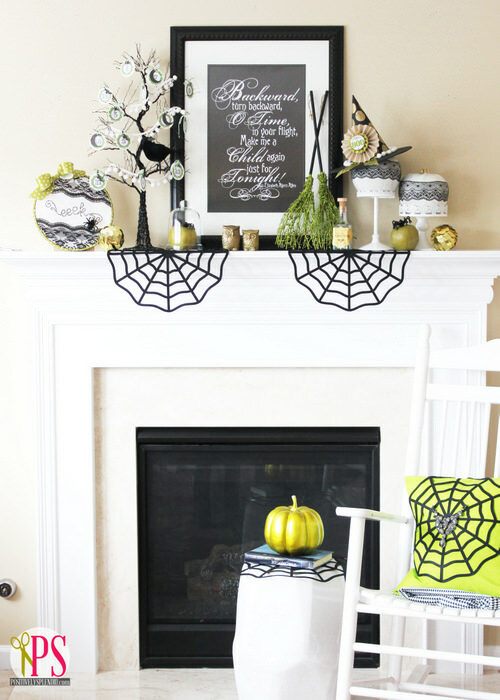 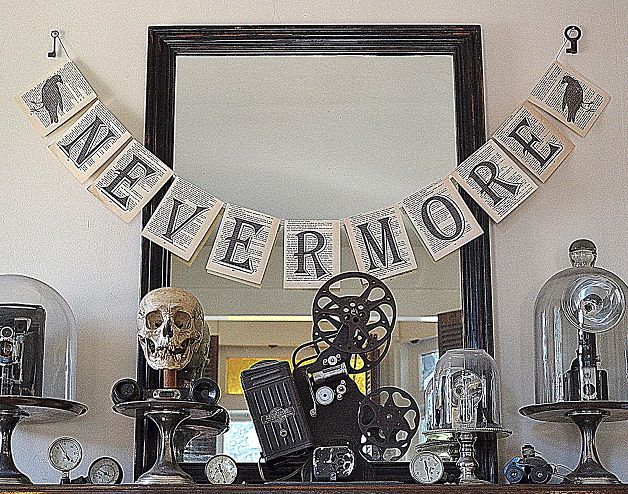 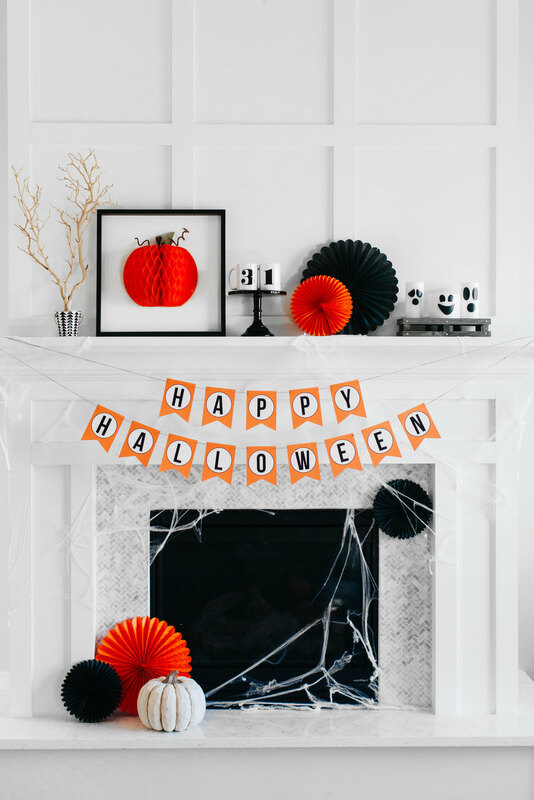 It is sooo fun to create a Halloween Mantel with all your scary and creepy themed decorations! 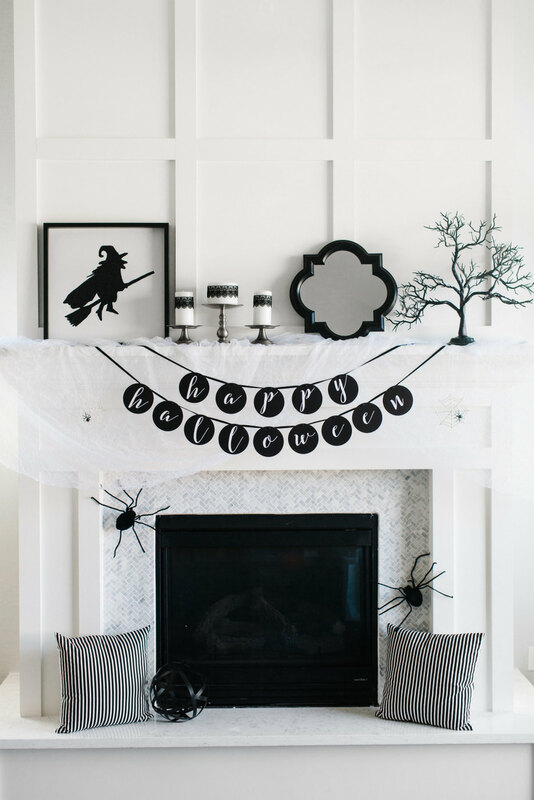 Those of you who have a fireplace mantel definitely need to decorate it for Halloween. 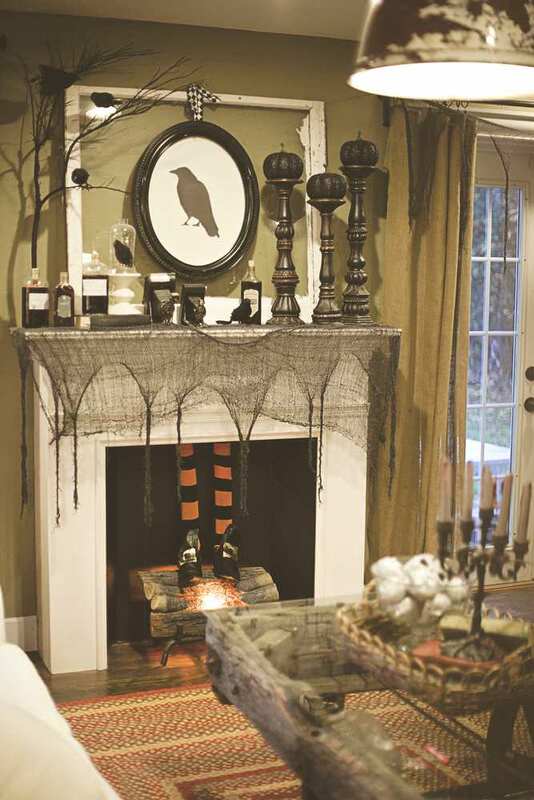 Here are some great decorating ideas to inspire you! 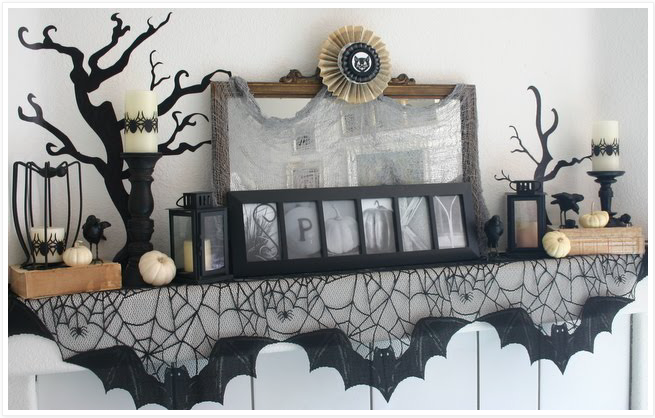 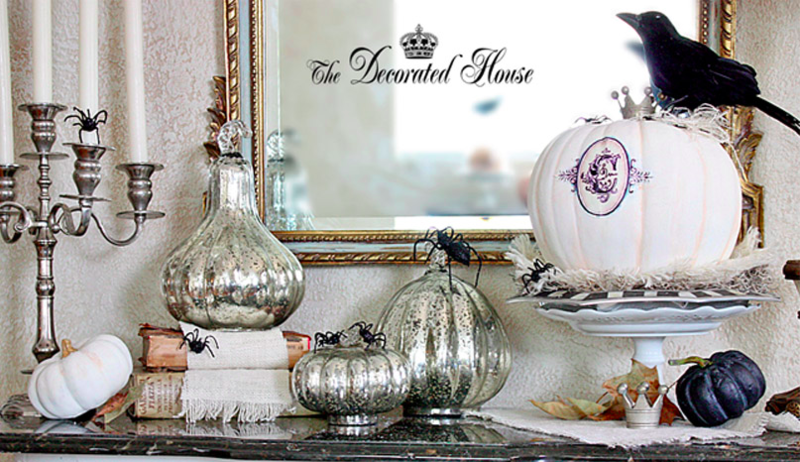 It can become a great Halloween display because it usually has a nice space to put there any decorations you want. 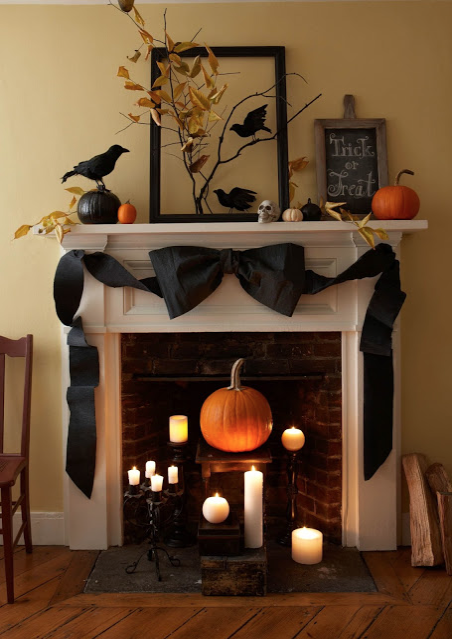 You can choose your decorations from carved pumpkins, spooky ghosts, creepy spiders, dark bats and many other things. 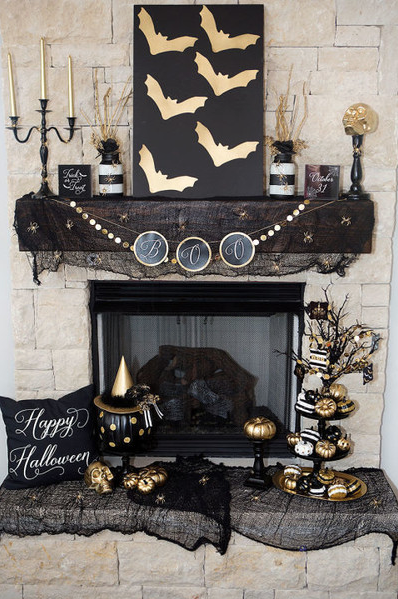 Just make sure that your decorations won’t hang near the fire area.